She's my little hot mess. Oh she's right there in the middle. But in the morning she's gonna wake up, with my t-shirt on. 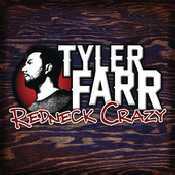 - Álbum "Redneck Crazy" del año (2013)	.